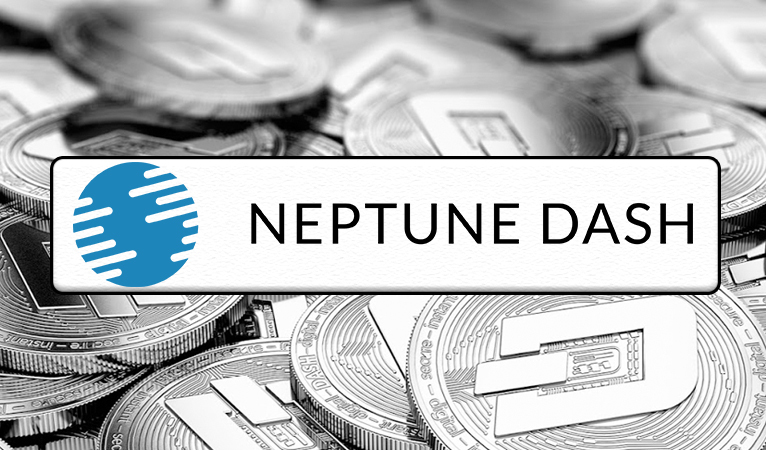 Neptune Dash, the publicly traded company that operates Dash Masternodes, announced that they will be launching Neptune Dash Pooling to allow Dash users to pool funds to operate Masternodes and receive a proportionate share of the monthly payouts. The press release stated that Neptune Dash is the first publicly traded company to offer a pooling solution for Dash. The service will allow users to “gain interest on the percentage ownership they own in masternodes” and their “interest will compound as their earned Dash is reinvested in the pooling service”. 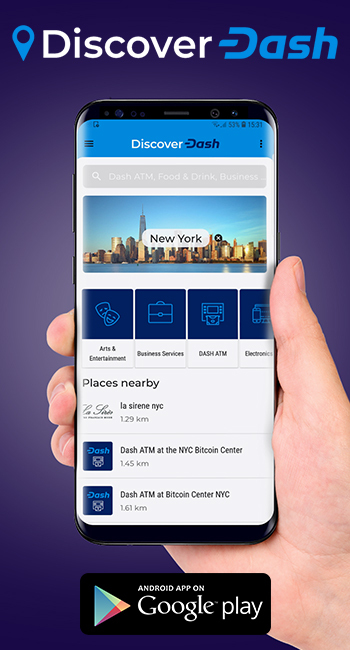 Dustin Zinger, Investor Relations Manager at Neptune Dash, told Dash Force News what motivated them to expand their services to more consumers. Dustin further expanding that the pooling service will work by having consumers’ Dash payouts “reinvested to allocate a higher masternode share for owners”. He added that “Dash owners will be able to withdraw their Dash, including the payouts accumulated, at any point after 30 days of receipt by Neptune Dash”. Dustin also emphasized that the service will be very secure for all consumers since “Neptune Dash is securing and insuring the Dash from owners”. The press release added that the service “will soon be available for early access to partners” and will have “a gradual rollout to individuals signed up to the waitlist“. Dustin told Dash Force News that “[t]he launch is expected to occur during the fall of 2018”. Neptune Dash broke new grounds by being a publicly traded company that allowed consumers to invest in Dash Masternodes via Neptune Dash. The service currently has 18,767 Dash, operates 18 Dash Masternodes, and earns roughly 104 Dash per month, as well as boasts Fidelity as one of their investors. 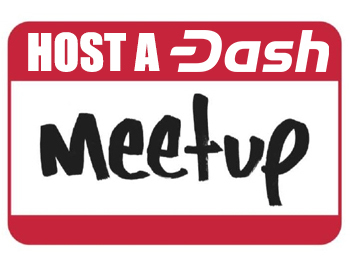 The foray into a Dash pooling service will allow consumers whom cannot either afford their own whole Masternode, secure a separate sharing agreement, or cannot invest in one of the exchanges where Neptune Dash is traded to now invest and receive payouts from Dash Masternodes. Dustin highlighted how meaningful this service is to the overall integrity of the Dash network. The finer details of the service do involve Neptune Dash not directly charging for the service, but will receive “a revenue share on all the revenue generated from the pooled masternodes”. Dustin told Dash Force News that “[t]he revenue share has not been announced yet”, but “Neptune Dash will send more details on the service, including the revenue share, in the coming weeks”. 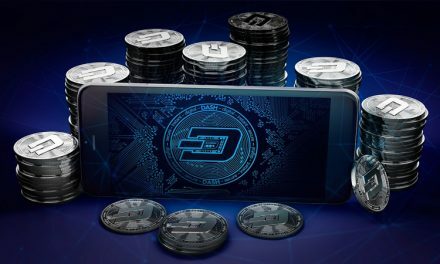 The service is poised to vastly increase the wealth for Dash users, whom have previously left Dash sitting idly, while also increasing the robustness of the overall Dash network. 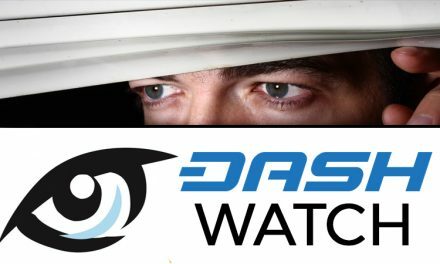 Previously, Dash Masternode rewards were only distributed to those able to afford the 1000 Dash collateral requirement, or those able to secure a shared masternode arrangement, but now any consumer will be able to gain returns for helping secure the Dash network. 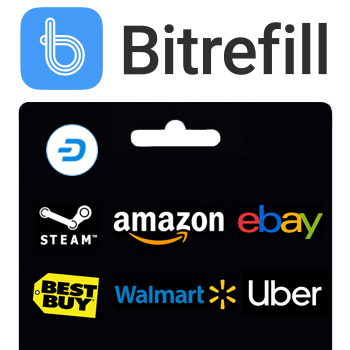 This will further improve the wealth distribution of Dash since any consumer will be able to save their Dash and increase their Dash wealth. The Dash network is made up of miners and Masternodes, which allows Dash to have additional features such as InstantSend, PrivateSend, a Decentralized Autonomous Organization (DAO), a treasury, and better consensus achievement. As more Masternodes are added, the Dash network becomes more robust in offering these features and security. Now, consumers with any amount of Dash will be able to easily pool funds to create more Masternodes, which will add to the current count of over 4900 Masternodes, and thus, further secure the network. 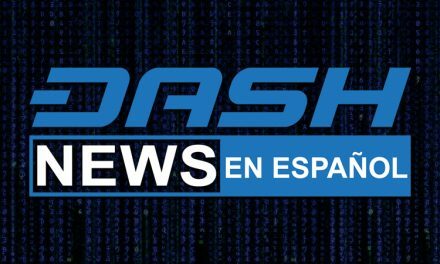 In addition, that added number of Dash Masternodes will increase Dash’s ability to maintain a greater value and stable exchange price, which will further aid Dash’s goal to become an everyday currency and payment method. This is not the first attempt at overall Masternode sharing since there are other ventures such as Swarm Fund. These initiatives by multiple organizations indicate a rising consumer demand for partial Dash Masternodes operations at more affordable rates, which further signals confidence among more consumers that the overall Dash network will continue successfully. Update: Dashmasternode.io was previously mentioned as offering Masternode shares, but it has been removed as it was brought to the author’s attention that they no longer offer shares service, only hosting services.